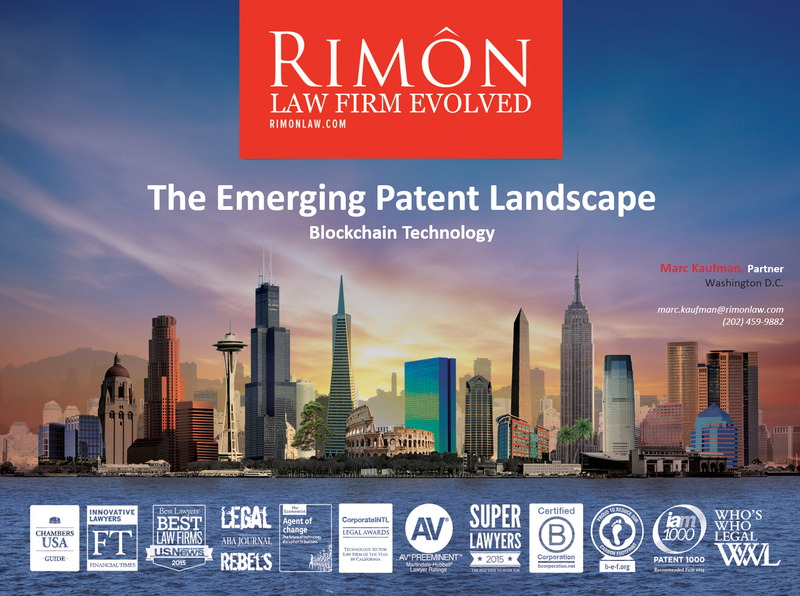 Rimon’s Patent and FinTech Partner, and Blockchain Patent Chronicle’s author, Marc Kaufman, presented the results of an ongoing study of patent publications related to Blockchain and Distributed Ledger Technology (DLT). The emerging patent landscape in this space identified the likely players, and told us what technology they are developing. He also discussed the emerging risks that must be managed by participants in the ecosystem. This webinar provided a window into the future of the Blockchain/Distributed Ledger Technology ecosystem. You can watch the recording of the webinar below. Marc Kaufman concentrates his practice in the area of patent strategy, in particular, advising clients in protecting, managing and monetizing their intellectual property assets. He has represented clients in defending against patent assertions in district courts and through post-grant administrative proceedings in the U.S. Patent Office, such as Inter Partes Reviews. Mr. Kaufman has been active in creating procedures to secure and enforce intellectual property rights, as well as structuring and negotiating intellectual property transactions. Read more here. Blockchain Patent Chronicle is a new Blog which provides an overview of emerging developments in Blockchain/Distributed Ledger Technology patents. The patents are the earliest public indication of research and development in the blockchain ecosystem. 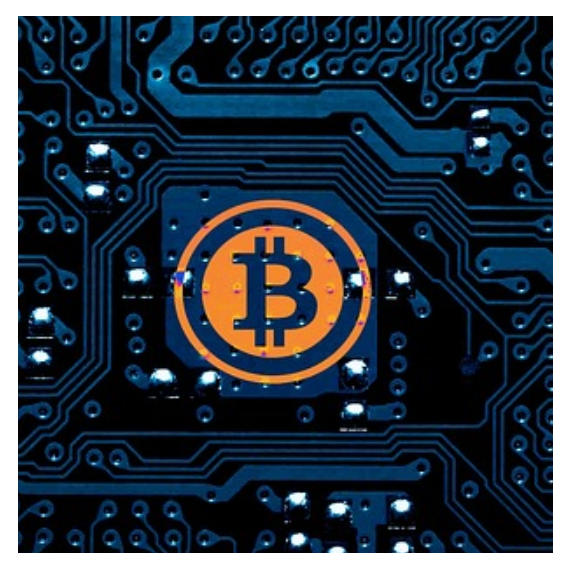 With timely summaries of interesting new patent publications related to Blockchain/Distributed Ledger Technology, Blockchain Patent Chronicle is your first stop for understanding current development in the blockchain arena. Our pledge is to inform blockchain and crypto currency professionals/enthusiasts who want to be at the vanguard of this new and evolving technology. Visit the Blog here.